Welcome to another Amigos Plays! This time out the Amigos have a go at the GRANDDADDY of beat’emups! 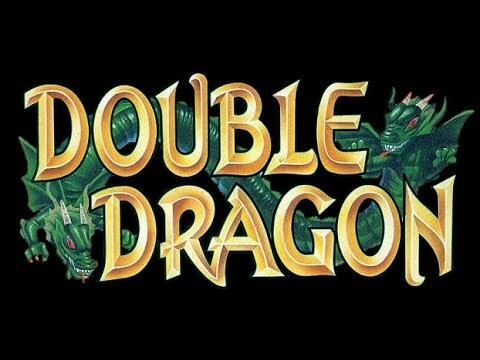 Yes, it’s DOUBLE DRAGON!